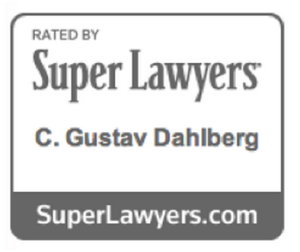 Recognized as a Rising Star by Ohio Super Lawyers, Gus Dahlberg is a respected and experienced Columbus divorce attorney. 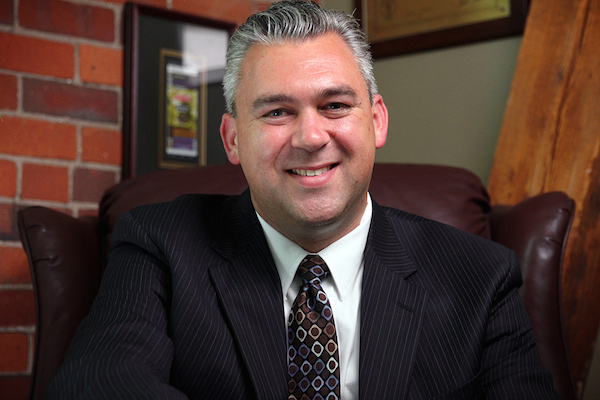 Exclusively focused on domestic relations and family law, Gus has successfully represented a wide array of clients on a number of issues ranging from complex asset division to high-income child and spousal support cases. A graduate of Ohio University’s Honors Tutorial College and the Ohio State University’s Moritz College of Law, Gus is still involved in educating students and his fellow attorneys by serving as a frequent lecturer on family law issues. 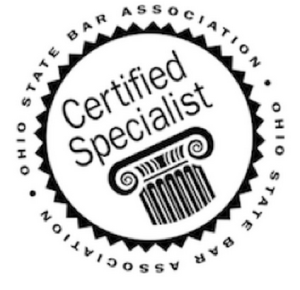 He is an active member of the Family Law Sections of the American Bar Association (ABA) (currently serving as the vice chair of the Marital Property Committee) the Ohio State Bar Association (OSBA), and the Columbus Bar Association (CBA), and is certified as a Family Relations Law Specialist by the OSBA. Gus is also actively involved in the Clintonville community where he lives with his wife Valerie and their two children. He is a frequent volunteer in the Columbus City School system and assisted in the formation, coordination and management of a K-2 chess program at Clinton Elementary School. 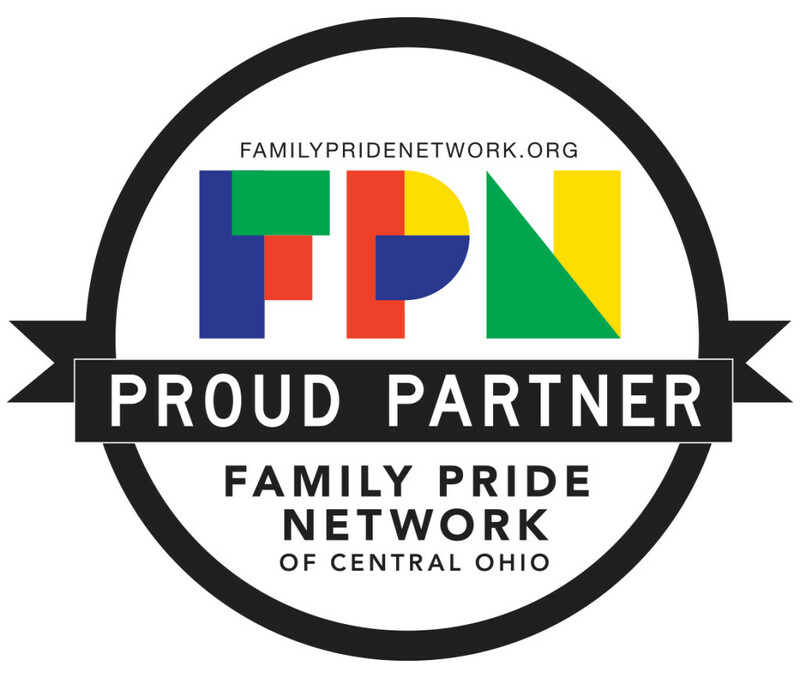 He serves as a board member and chair of Clintonville Go Public, a nonprofit community association working to support and promote the neighborhood public schools in the Whetstone pathway. He is also a board member of the North Columbus Intramural League and an active baseball, softball and soccer coach.